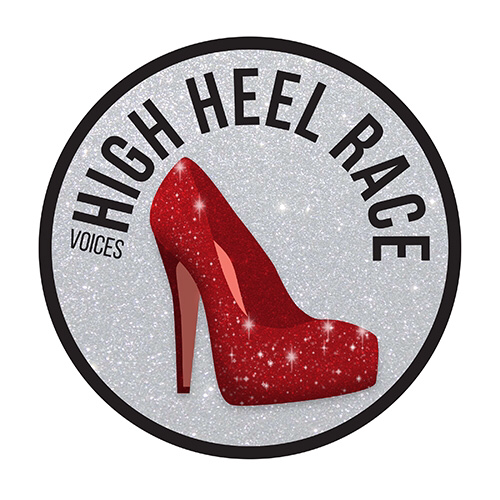 Benefitting VOICES of Kentuckiana, people of all shoe sizes can put on their best costumes and most creative high heels to run, walk, prance, dance and sashay 100 meters laughing all the way to the finish line. Prizes will be awarded for individual and team race winners, Best Costume and Most Creative High Heels. Runners must be 18 years of age or older to participate.